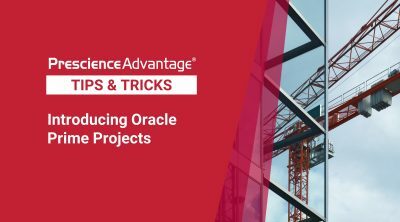 Since the release of Oracle Primavera P6 EPPM 15.2 (and later), a number of functions have been changed to run as background tasks in Job Services. This includes functions such as Adding Baselines, Copying and Pasting Projects and XML Exports. Moving these tasks from the client to Job Services has benefits in performance and improved usability. Users can now continue their work while requests that may take some time are executed in the background. In this edition of Tips and Tricks, we will discuss the role of P6 Job Services, show you how to add and update baselines, export projects as XML files, and give you tips on how to maintain data synchronicity between the P6 Client and Database. Job Services, also known as P6 Services, is a Java based engine for running tasks asynchronously from the P6 application. 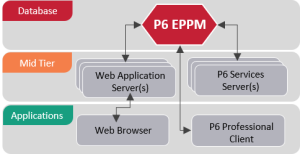 Job Services is installed as part of the P6 Web Access module or for medium to large deployments, it can be installed separately for improved scalability and performance. Publication Services, for publishing project data. 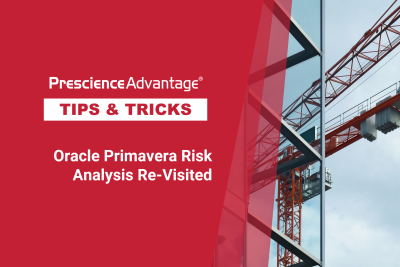 Global Scheduled Services, which includes Publish Enterprise Data, Publish Enterprise Summaries, Publish Resource Management and Publish Security services for updating the extended schema within the Primavera database. Project Scheduled Services, which allow you to schedule for tasks such as Summarize, Apply Actuals, Level and Scheduling. 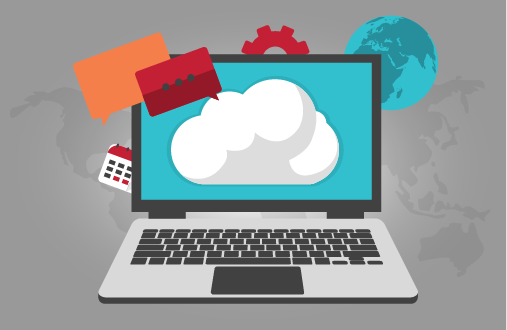 ASAP Services, which are on-demand jobs; for example, Add Baseline, Update Baseline, Copy Project and Export / Import XML. Running tasks such as Add Baseline in Job Services can introduce some application behaviour that is different from previous P6 versions. 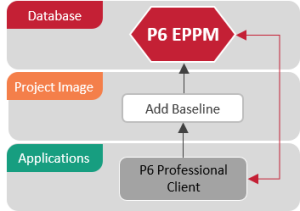 For example, in previous versions, the Add Baseline task was executed on the client, and therefore, the image of a project on the client was in sync with the database project image. This can be seen in the image below. In P6 15.2 and beyond, the image of the project on the client is NOT the one that gets updated by the Job Services task that adds the Baseline. It is the image of the project stored in the database that is updated. 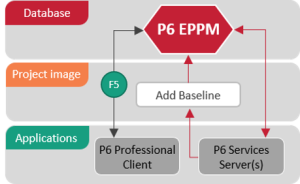 This means that the image of the project on the client and the image of the project in the Primavera database are not in sync until there is an explicit (F5) refresh executed when the Job Services task is completed. This process can be seen in image the image below. As discussed, beginning with P6 EPPM version 15.2, the Add Baseline functionality was changed to work as a background job service. When a user is performing this operation in the P6 Professional client, a pop-up window shows the message “Job has been scheduled. See Job Status for more details“.